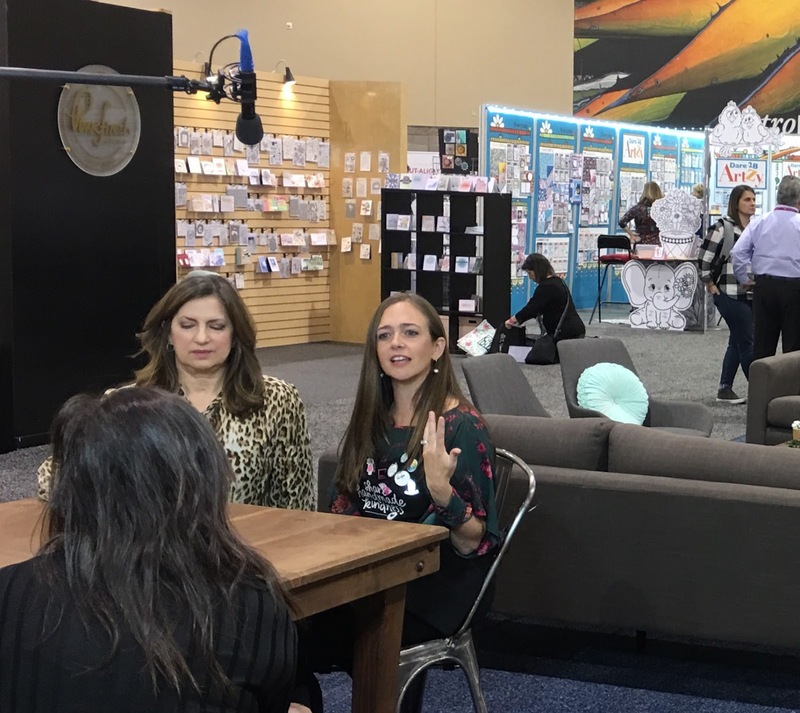 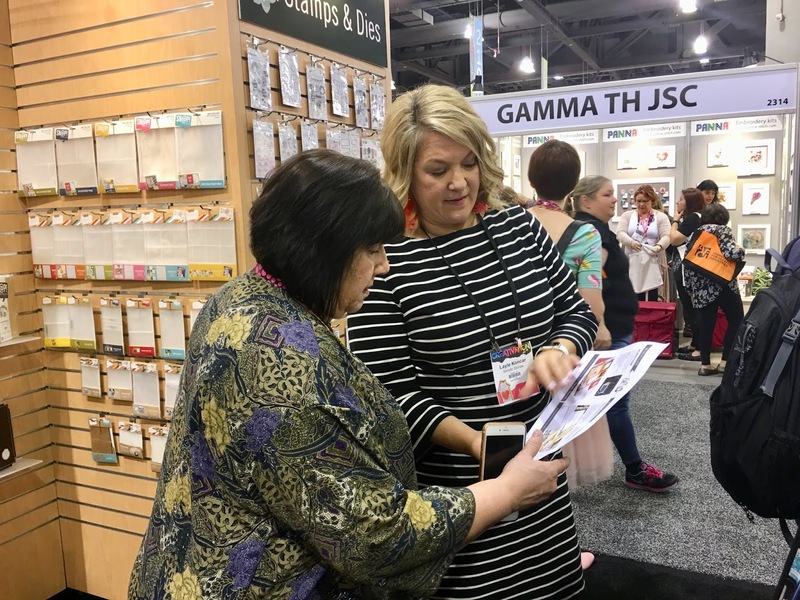 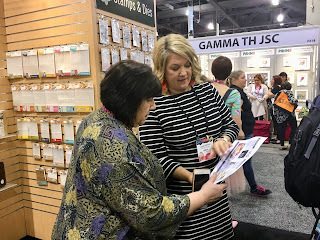 Scrap-A-Latte : Creativation 2019 - Day 1 and Head is Spinning!! 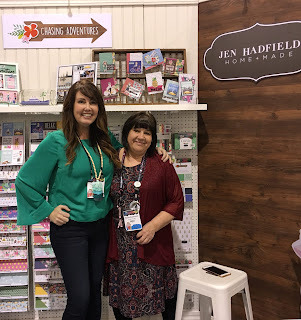 Creativation 2019 - Day 1 and Head is Spinning!! 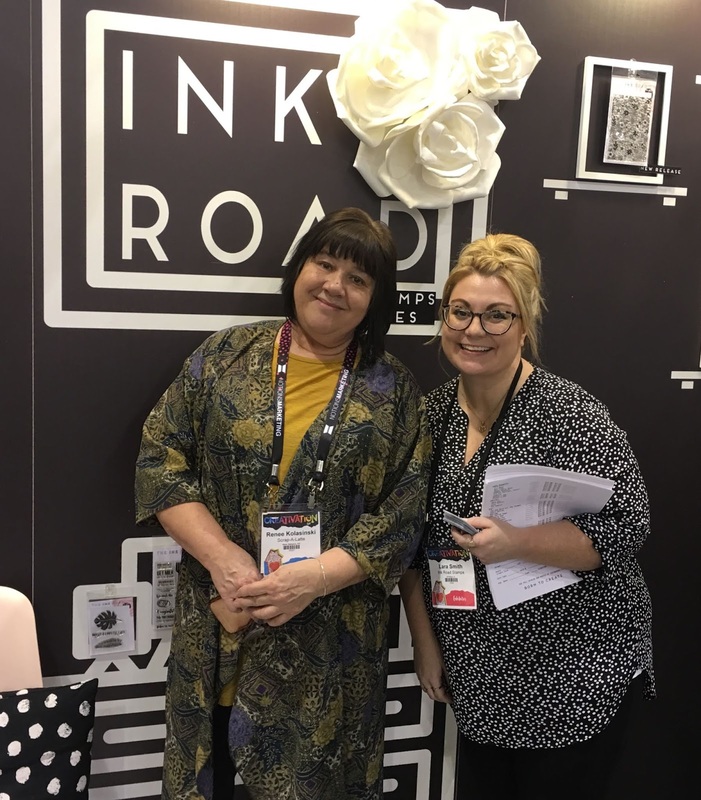 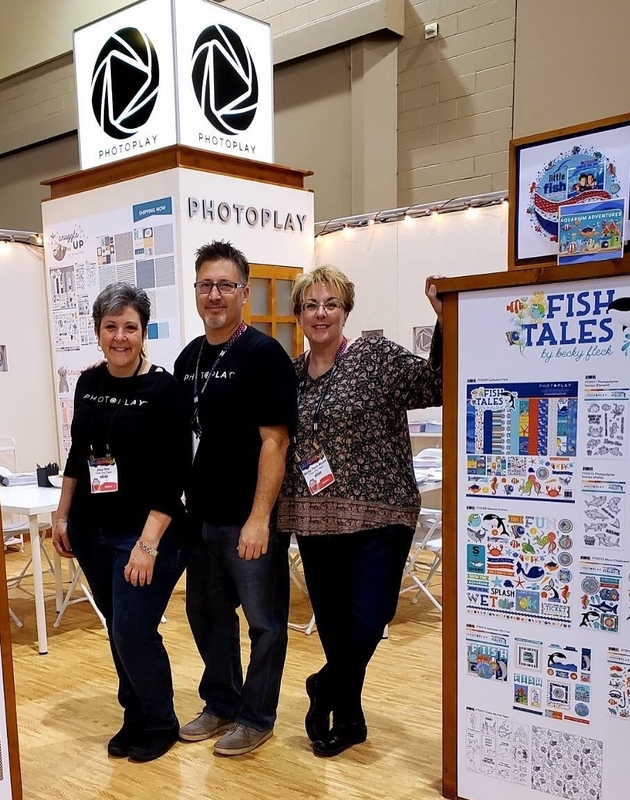 Greetings from the closing day of the 2019 Creativation trade show in Phoenix! 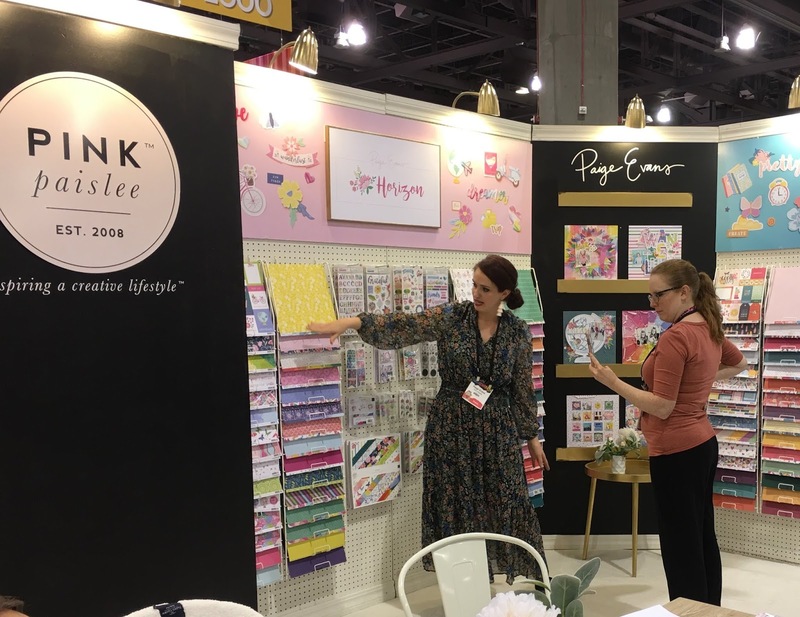 So many amazing new products from familiar manufacturers and some that will even be new to Scrap-A-Latte. 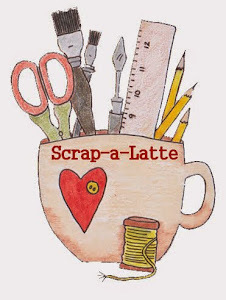 Hopefully you are following my Facebook pages -- both my personal one and the Scrap-A-Latte page, because I have been a posting fiend these past couple of days. 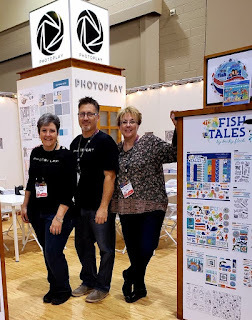 Here are just some of the great creative folks we shared the time with. P.S. Oh, my aching feet! 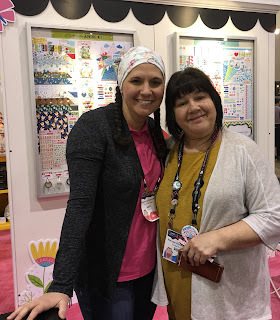 We covered lots of miles and can't wait to see the new products arrive during the next several months! 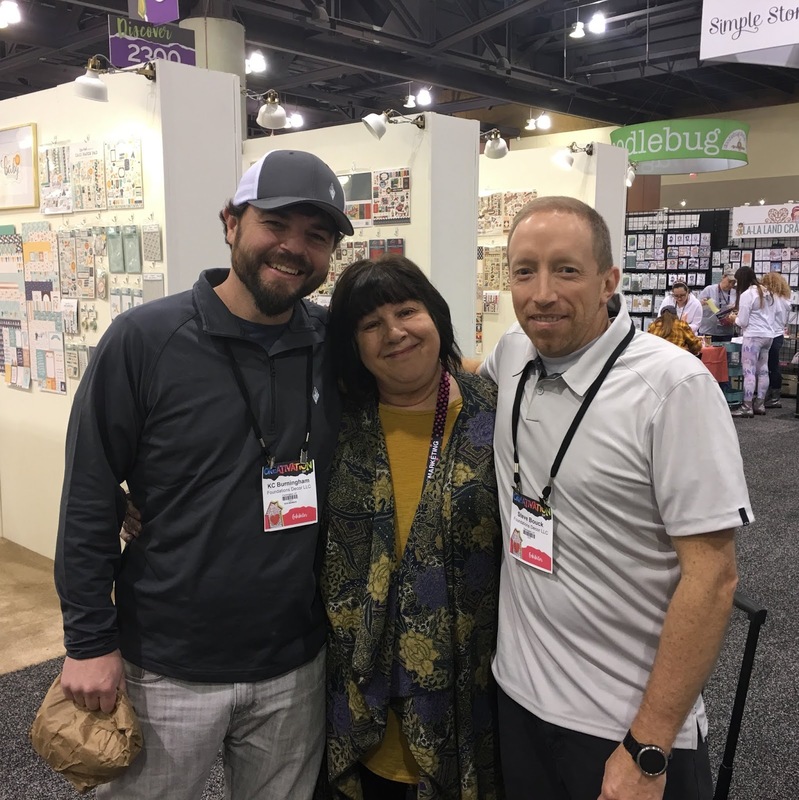 There were many more talented folks ... but these were the ones I was able to catch up to for photos in between placing orders for Scrap-A-Latte! What a whoosh of a few days!